Home Owner Associations (HOA), your search is over! 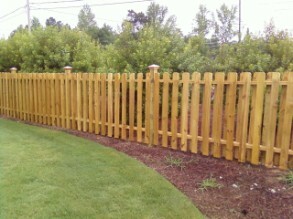 At Alcovy Fence we can handle all your needs in the Atlanta metro and Athens area. 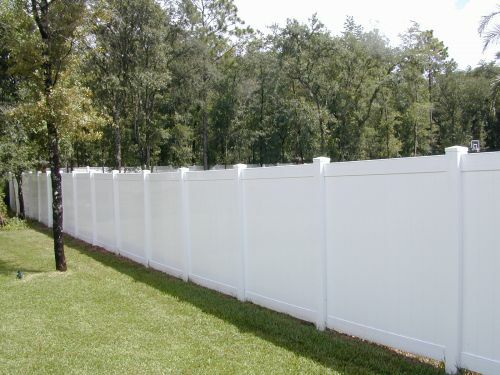 With more than sixteen years of experience in the industry, Alcovy Fence is the clear choice when it comes to the task of a new, replacement or repair of your subdivision entrance fence. 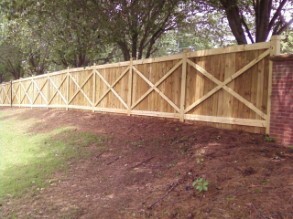 Alcovy Fence is well trained to handle any style of fence and all possible conditions that exist in a HOA community. Coordinating and scheduling this type of installation or repair requires a well thought out plan, excellent customer communication skills, quality craftsmanship and precise schedule demands. Alcovy Fence is the industry leader in all of these categories. This virtually guarantees that nothing is missed and the job will always be done right. To contact us for information or a fence quote please call 404.242.9982, email alcovyfence@bellsouth.net or click on the Contact Us tab and fill out the form.